IMPORTANT! 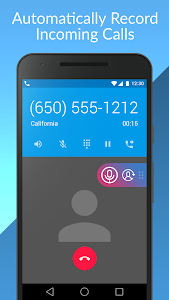 The purpose of this release is to comply with the latest Google Play policy (https://bit.ly/2XhWJiA) which restricts the app from detecting caller's number and removes 'Hide the app' premium feature. 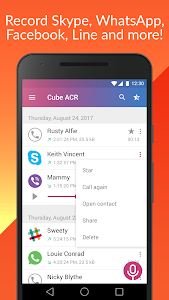 To keep the app's core functionality, we're adding an option to change a recording caller, available in 'more options' recording menu. 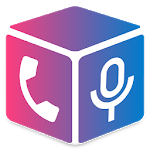 Similar to "Cube Call Recorder ACR"